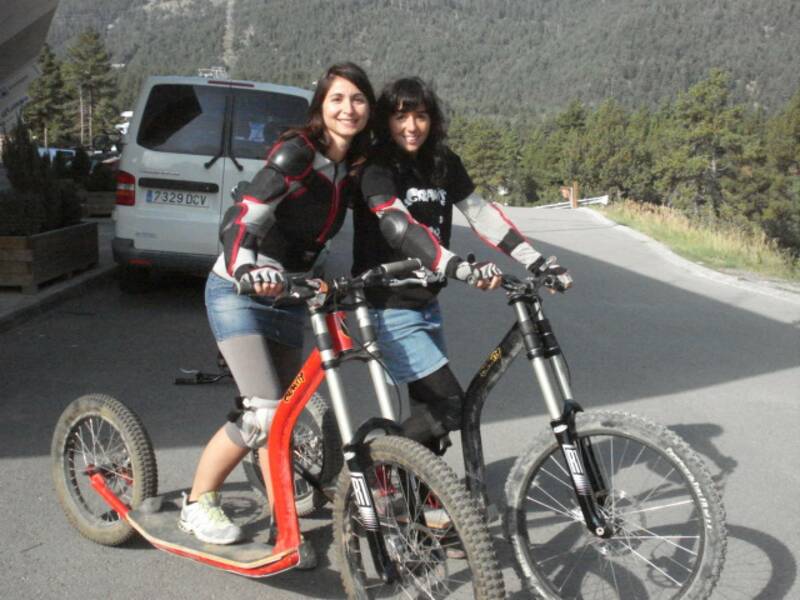 Enjoy an exhilarating downhill ride on our purpose built Gravity Scooters! 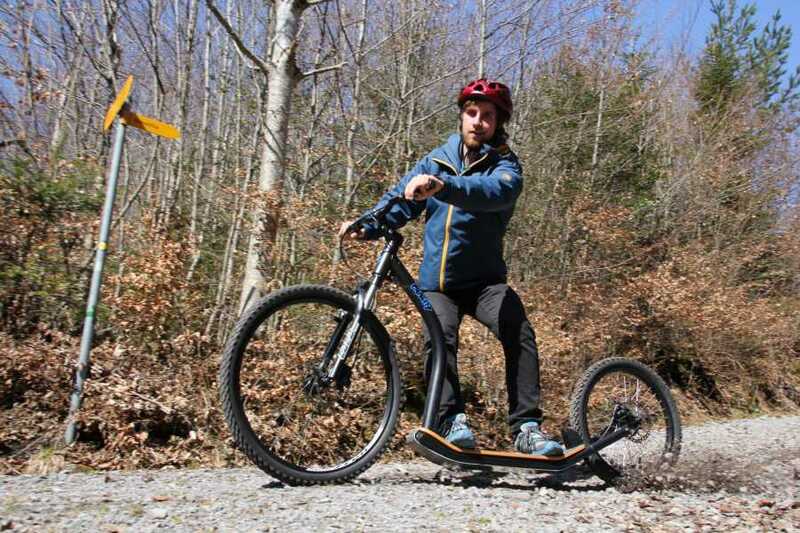 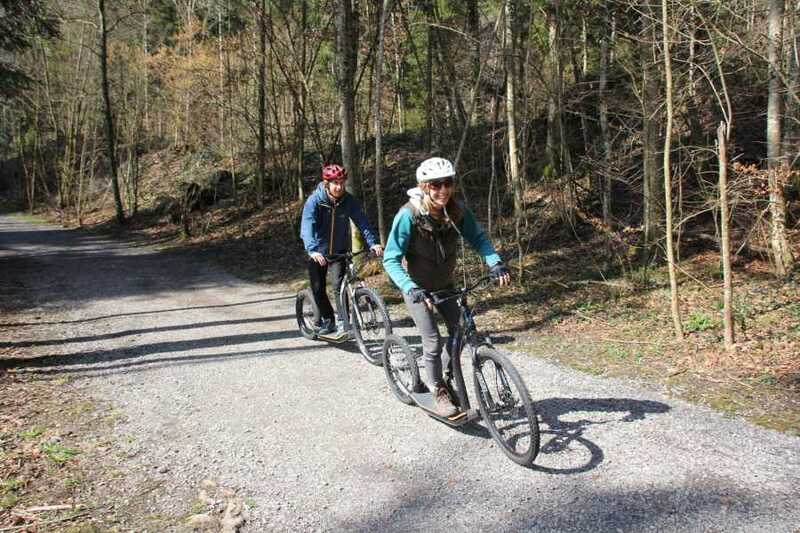 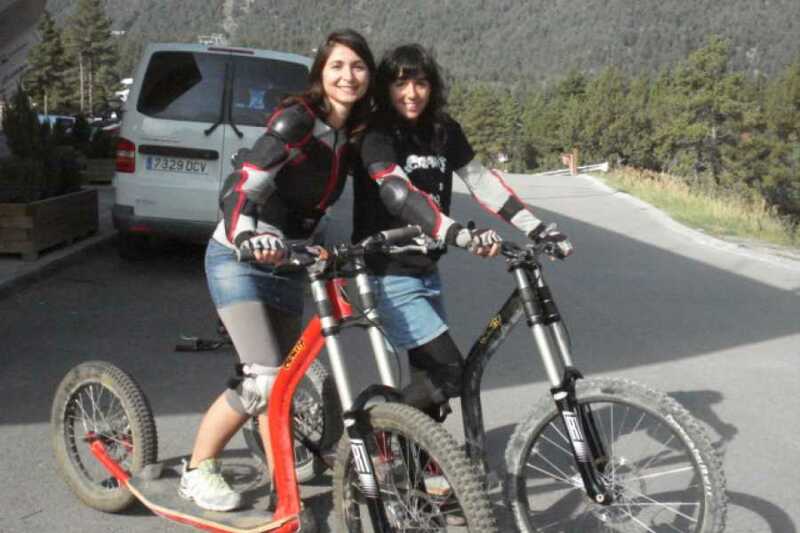 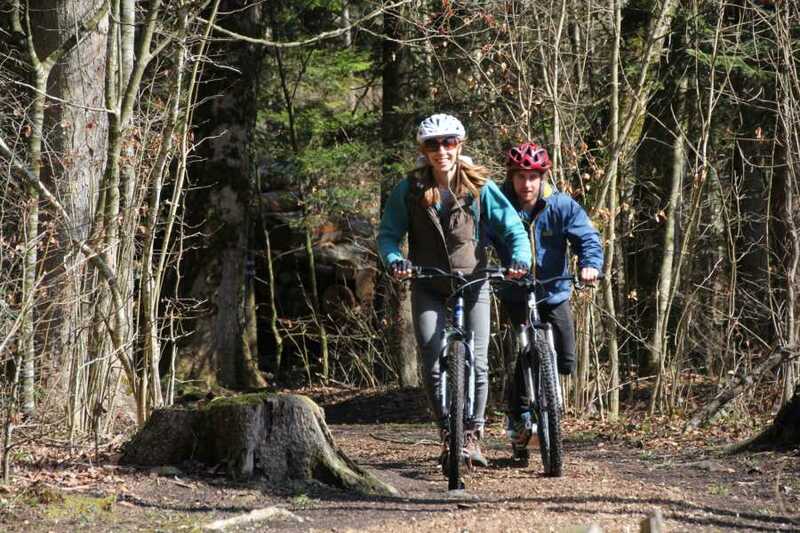 These stable and safe scooters have front suspension and disk brakes, and look like a downhill mountain bike, but anyone with basic biking skills can participate. 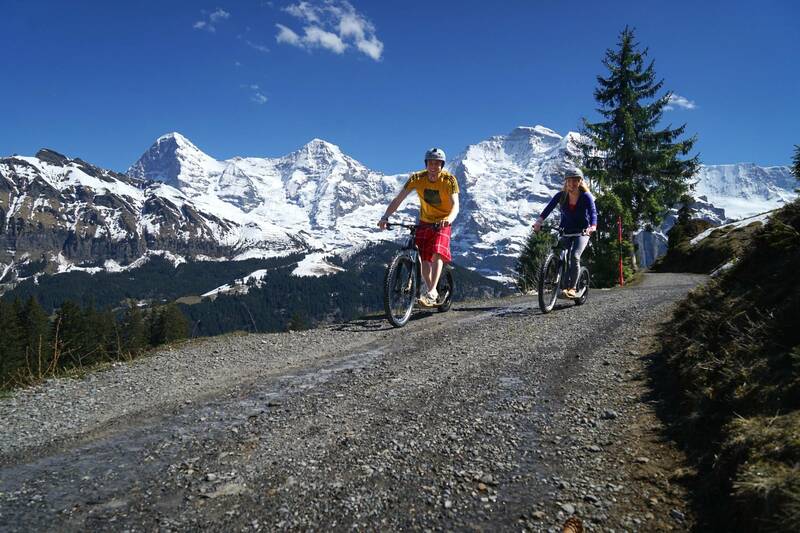 Combining mountain scenery and an exciting descent, this evening tour fits perfectly with your daytime excursions.